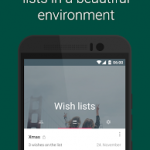 Wyve is a free wish list app for your mobile device. 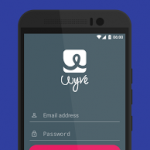 With Wyve you can create, share and manage your wishes. Never get the wrong present from your friends and family. Wyve gives you the possibility to create wish lists for special events like weddings, birthdays or christmas, but also for any other occasion. 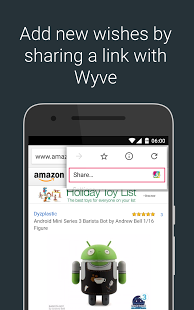 You can create your wishes from many sources: Just share the link on your device with Wyve and add it to any of your wish lists. Wyve will take care of the linking and naming. 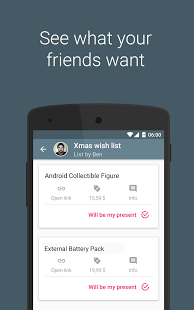 You can share your wish lists easily with all your friends or just create a private list and share it only with friends, you have invited to the wish list. It is super easy and you handle your wish lists, just as you like it! Your friends and everybody you have shared your wishlist with can see your wishes and can decide which wish they want to fulfill. They can mark the wish as fulfilled and the wish is blocked for all other participants. You do not want to receive the same pair of socks twice, do you? And the best thing about Wyve: You do not know, which wish will be fulfilled. So you will still be surprised by your wishes. Ever wondered, what you should give your family member or your friend for their birthday? 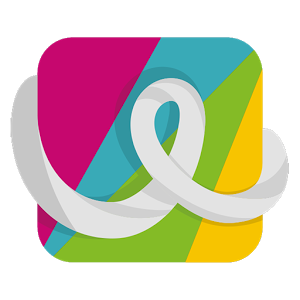 With Wyve, you also can fulfill a wish for your friends. 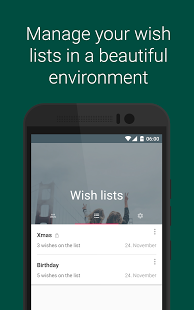 Just browse the wish lists of your friend and get inspired or just block the wish you want to fulfill. You can buy the perfect present without leaving your couch. Pretty easy, huh? 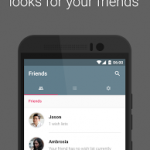 Wyve needs access to your contacts in order to find your friends automatically. 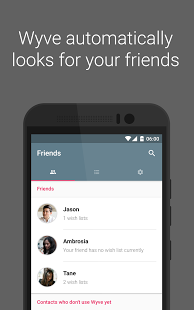 In order to do this our app uses the phone number of you and your friends. Of course you can manually add friends if you don’t have their phone number just by searching for their email address. • New permission – read external storage. 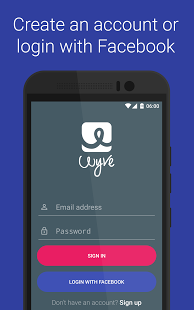 Wyve needs access to your storage in order to choose a picture (your profile picture).